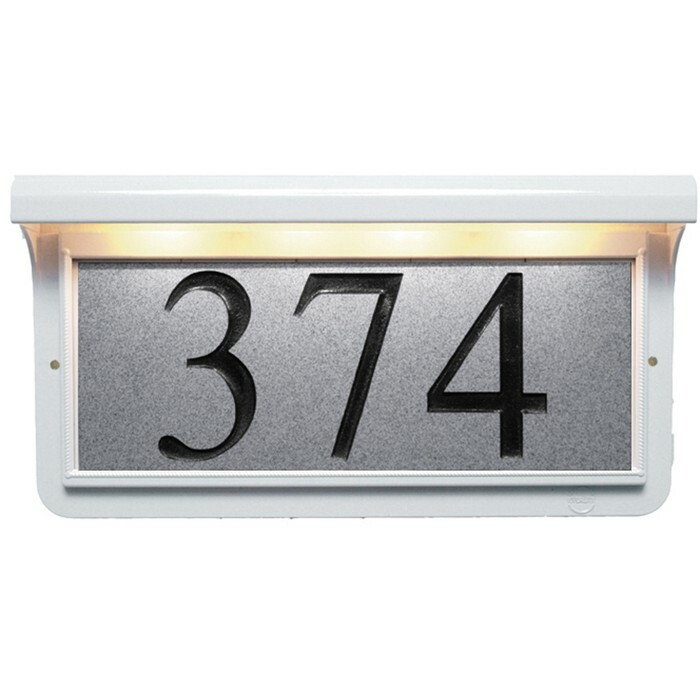 Provide an upscale look to your home and illuminate your address at the same time. 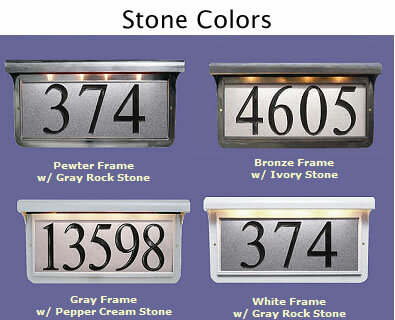 This beautiful illuminated plaque has your address permanently displayed in a one-piece cultured stone address that is displayed in a beautiful durable aluminum frame. 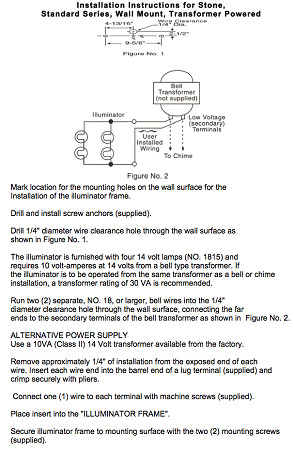 - Lifetime illuminator unit warranty. 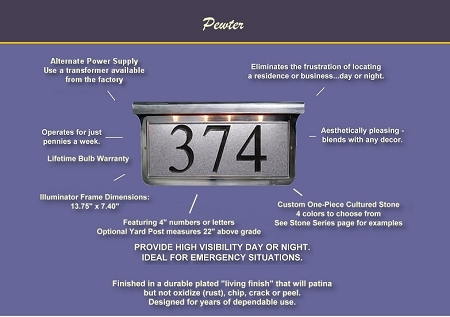 - Pre-assembled, ready to mount. Dimension: 13.75" x 7.4". Hood depth is 2". Holds up to five 4" characters (numbers and letters). 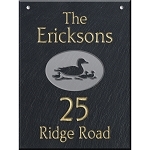 Q: Is it possible to request my address to read as: 299 CLIFTON Is that too many characters? A: That is too long. If you type in the box, it won't let you enter more than it will hold.